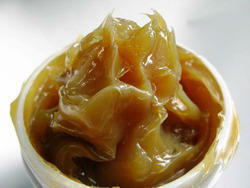 Lubricating greases consist of a mineral or synthetic oil combined with a thickener. The thickeners are usually metallic soaps. 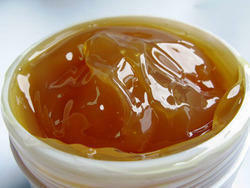 We are providing the most reliable Industrial Grease made from finest grade of raw materials. This product is exclusively used in various industrial applications. We provide our products at reasonable prices. Looking for Lubricating Grease ?